Once again, welcome to 2014! Oh my. Years are coming up fast, dont they? Since we are so caught up with fresh beginnings on Januarys, I am joining in the bandwagon, but not the Resolution bandwagon. I am theme-ing my year, want to make things fabulous and awesome. 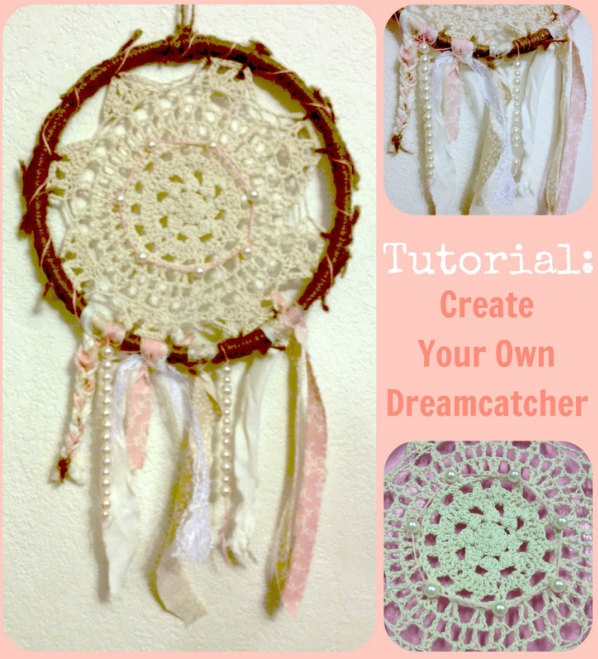 My 2014 theme is going to be Dreamcatcher with action motivators, learn, create and inspire. Well, I have my Daykeeper Journal 2014 to start with! Got it only today.Why Dreamcatcher?Well, dreamcatchers are believed to filter bad dreams, allowing only for positive thoughts to enter the mind. 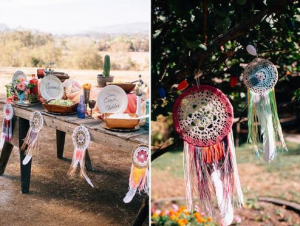 I am going to be a living dreamcatcher, allowing only good vibes to seep into my skin and to penetrate my utter being. On top of that, I take this theme literally I am catching my dreams this 2014. Last year was a great teacher. Why Learn, Create and Inspire?I am this knowledge-hungry person who wants to put a ding in the universe. I am always eager to learn new things which touches my fancy. Business school is fueling this up, acting like Oxygen in my already fire-devoured world. It was through reading that I have realized that great people talks about ideas and act on them. Great people make up things which other people can be busy with. I want to be great so I want to create stuff businesses, poetry, test development solutions, blogs and yeah, even crafts. And I want to empower other people to do the same. To rekindle their passions and to create things. Do you have a theme song to go with your 2014 theme?I do! I do! Its the one youre hearing right now. Its called Brave, originally sung by Sara Bareilles. But the one youre hearing right now (if you hit the play button) is a cover by a lovely lady named Emzy B on Soundcloud. So, what are your 2014 goals? Id like to keep my yearly goals as general as possible as Mother Luna only knows what more interesting things I am to discover this year so, I have these to start with. I am so leaving inspirational magnets everywhere I go. play frisbee. jog. lose the fat. surf other beaches. feed on greens. indulge in superfood diet. read more books. be fascinated. create art. produce a peachy journal. sharpen financial skills. continue with business school. blog worthy posts. develop Finance Pinoy and The Boomlet Diaries. build career as professional freelance writer. be the best Marketing Director Finance Pinoy can ever have! lol. grow in faith. share blessings. pray more. join a cause. do charitable works. And, I got my ways. I got an ever-reliable boyfriend. I got my ever-understanding mother. And most especially, I got the Big Guy up above! For productivity tips and on how I do things, you could check out The Boomlet Diaries, a freelance and finance blog that I have put up to document my road to success. Cheers for 2014! Daydreaming is not a cowards act. It can be of the brave before she actually catches her dreams. And oh, I have gotten this theme-ing your year idea from the fabulous Arriane! If you are still unsure of your goals and your 2014 theme, you can attend her workshop this 18th! Go reserve your slots in her webbie!